Indirizzo:8F-12, 77, Shi Cheng N. 1st Rd. 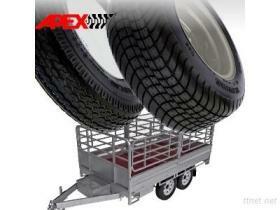 APEXWAY is able to supply Tire for Car Trailer, Special Trailer, Plant Trailer, Utility Trailer, Commercial Trailer. 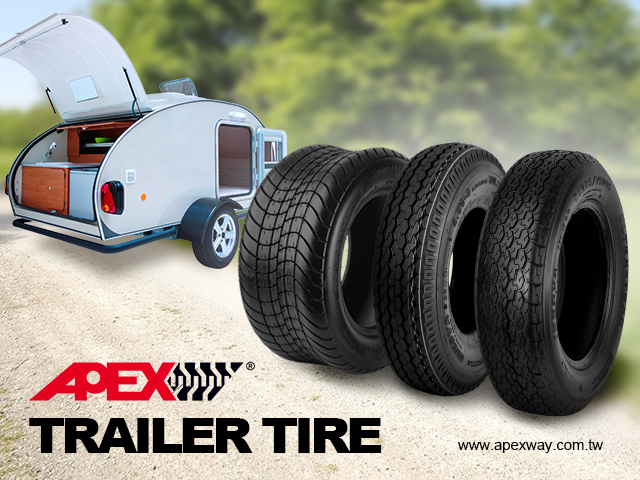 - Application: Special Trailer, Car Trailer, Plant Trailer, Boat Trailer, Multi Purpose Trailer, Box Van Trailer, Motorcycle Trailer, ATV Trailer, Horse Box Trailer, Camping Trailer, Commercial Trailer, Bike Trailer, Utility Trailer. 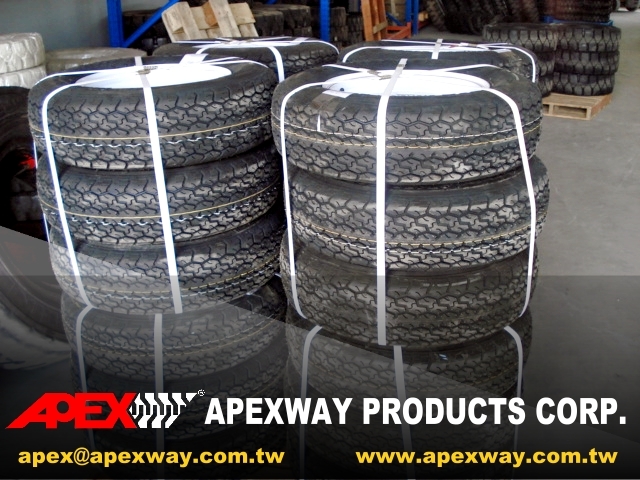 - Tire and rim with good quality guaranteed. - Good price ratio at cost and benefit.